The Lair of Filth: N.K.V.D. 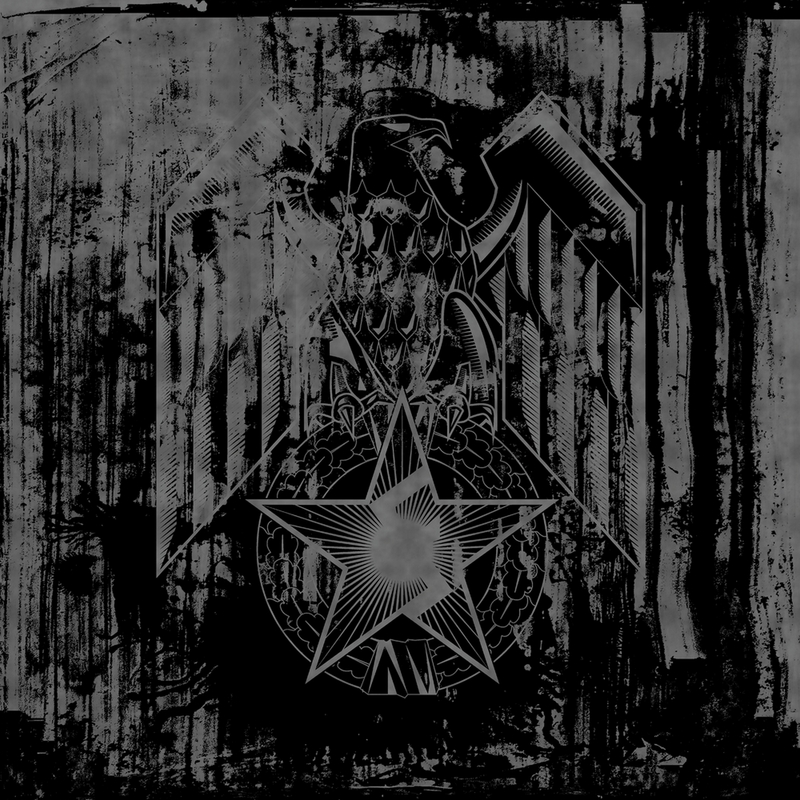 - Totalitarian Industrial Oppression - Release information and triple track stream. N.K.V.D. - Totalitarian Industrial Oppression - Release information and triple track stream. Created in 2005 by L.F., the genius behind industrial band Autokrator, N.K.V.D. 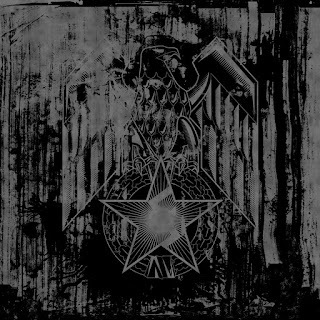 is a French Industrial Black Metal project that plays harsh, dark and oppressive Black Metal laced with Industrial influences, with themes based on history, power and dictatorship. During 2006, N.K.V.D. recorded the demo "Vrajda," which was never released. This was followed in 2007 by their first physical release, the excellent Diktatura EP which was released on CD by Those Opposed Records, on cassette by Mistress Dance records and on LP by Flamme Noire. In 2011 N.K.V.D. released their first album called "Власть"(Vlast), again by Those Opposed Records (CD) and later on tape by Krucyator Productions/Maltkross. 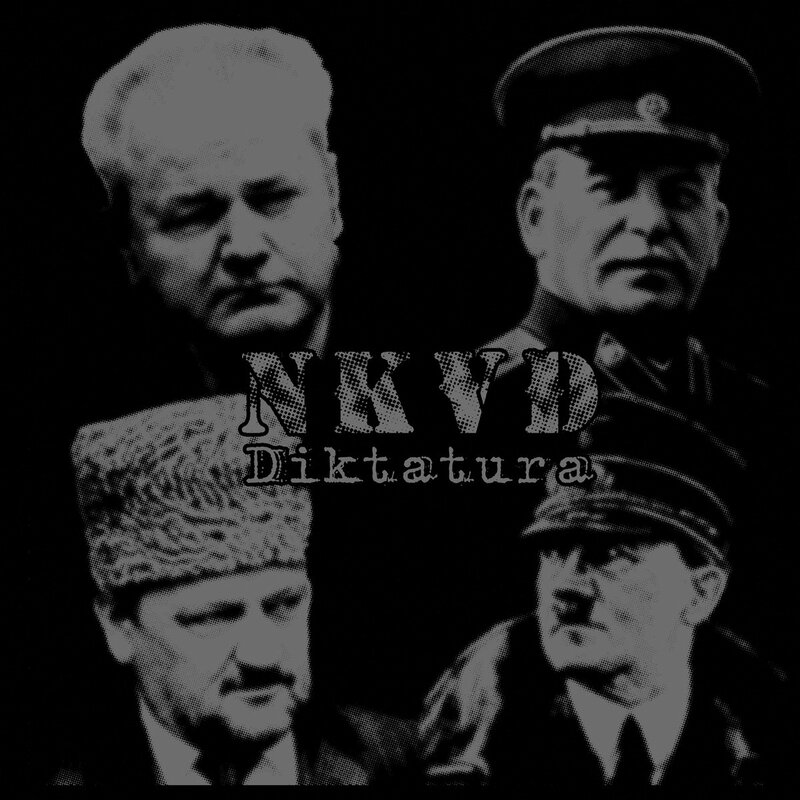 In 2014 Avantgarde Music released N.K.V.D. 's new album called "Hakmarrja"
which helped bring their music to a wider audience as an extract from the song "Hakmarrja", appears in the movie "The Blair Witch Project." Due to the fact Diktatura and Vlast have long sold out N.K.V.D. has just released 'Total Industrial Oppression' on CD and digital formats featuring both of these recordings, with the CD version of Vlast also being a re-mastered version. Totalitarian Industrial Oppression by N.K.V.D. is currently available from the N.K.V.D. Bandcamp page and also from the Krucyator Productions Bandcamp page. Filthy Music Review - Bölzer - Hero.